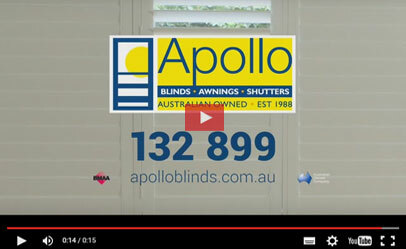 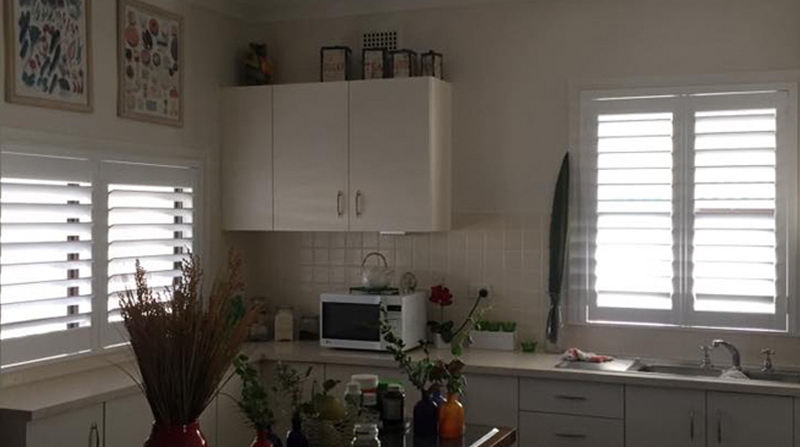 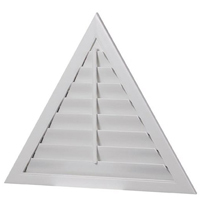 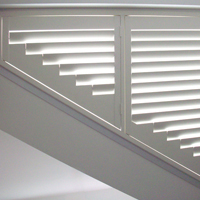 Cheap plantation shutters maybe the name people look for when searching online, however none of us at Apollo have ever met one single client in over 30 years who actually wants cheap plantation shutters of any type. 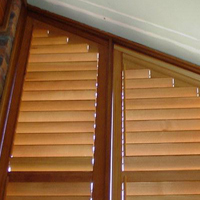 What clients usually want is not to be taken in by companies selling low quality products. 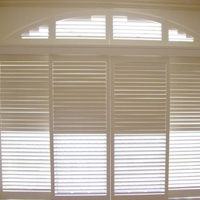 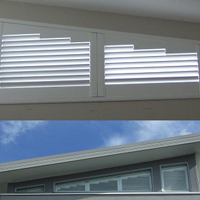 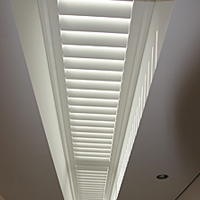 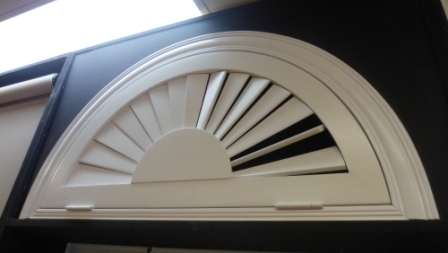 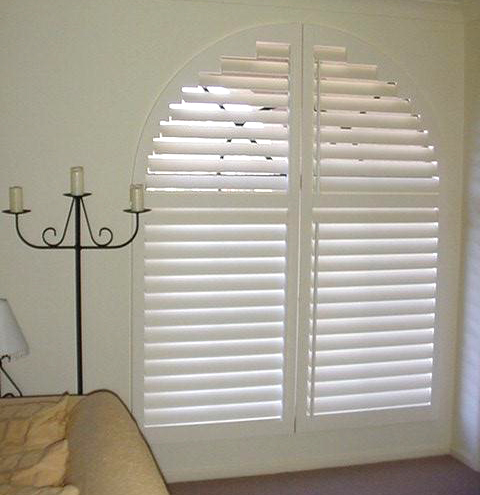 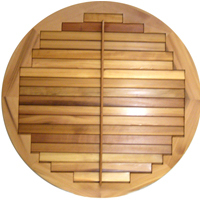 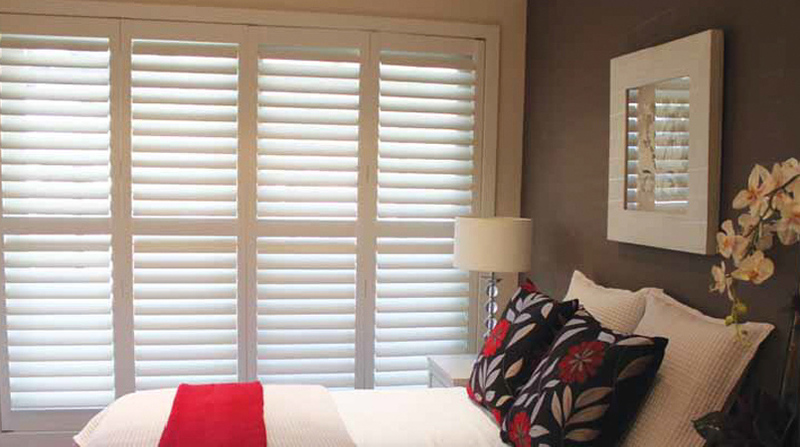 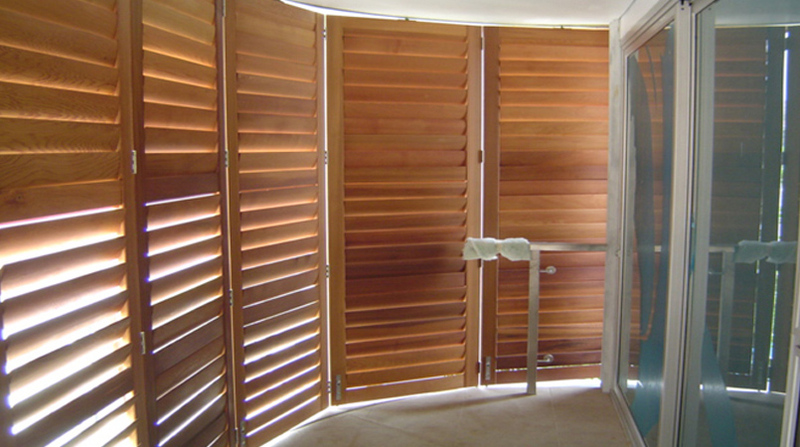 Our Plantation Shutters are built with the highest quality standards and sold at a reasonable price. 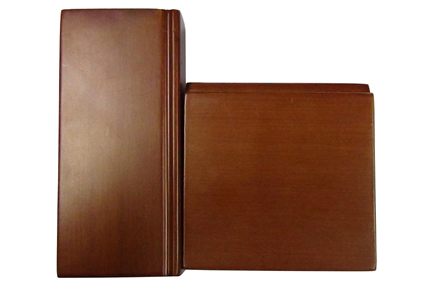 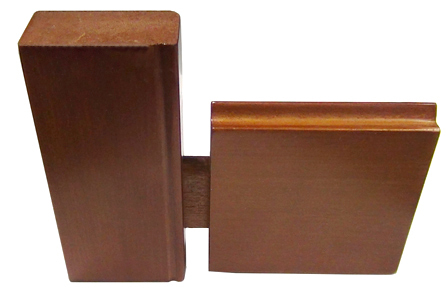 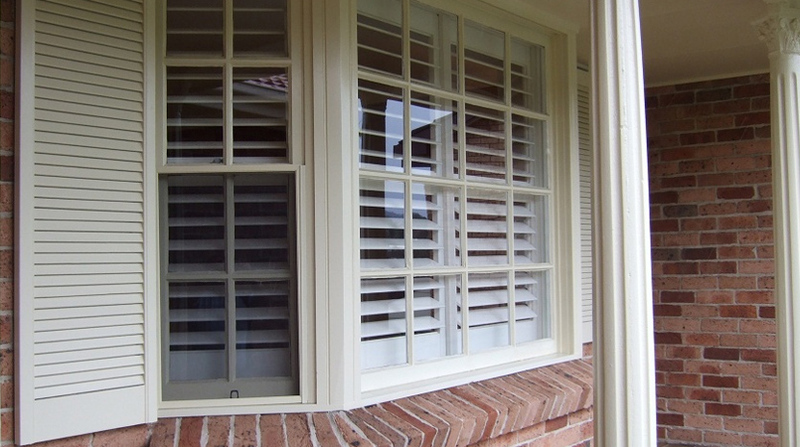 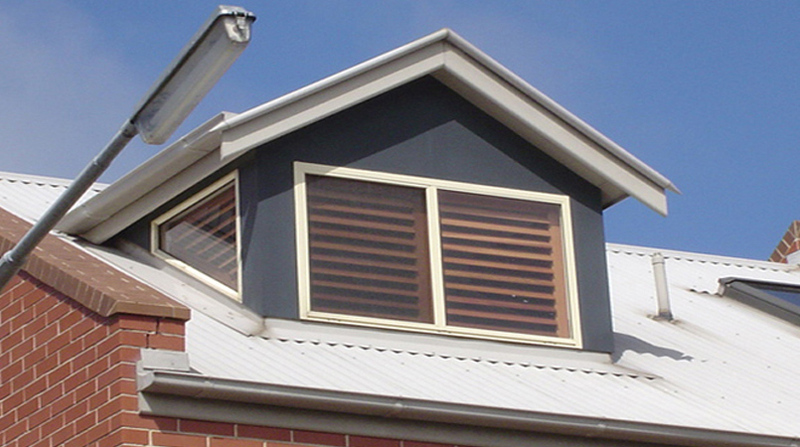 We believe that your windows and doors deserve the best without blowing your budget. 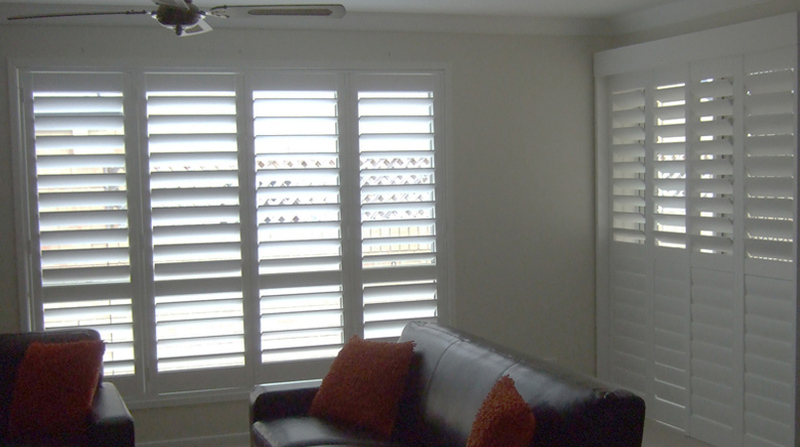 In these days of DIY, many people try their hand at installing shutters but this will affect the function and look of your shutters.Our team of professional installers are equipped to ensure that when your Apollo shutters are installed, they will function and look sensational.